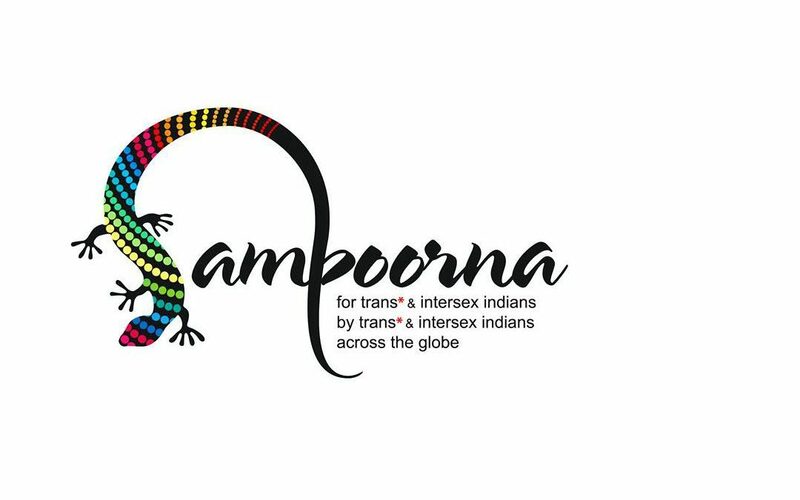 Sampoorna Working Group has been reporting on and responding to the Indian Government’s rejection of the Parliamentary Standing Committee’s recommendations for an inclusive and human rights focused transgender bill. Instead they have substituted and tabled an earlier version, named the Transgender Persons (Protection of Rights) Bill 2016. This bill fails to enshrine protection for self-identified gender, proposes gender recognition be certified through physical examinations by District Screening Committees, and criminalizes begging, putting vulnerable trans and intersex people at further risk. Sampoorna has released a statement in response to this, which TPATH is honored to co-sign. Please consider signing on as an individual or organization. Deadlines are 5pm Saturday Dec 2nd for Indian signups and 5pm Monday, Dec 4th for International signups.